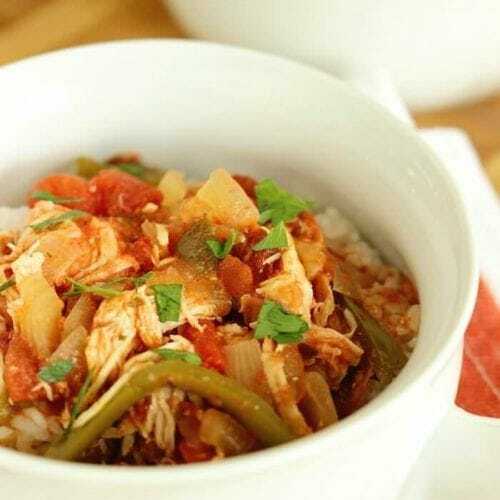 Crock Pot Chicken Cacciatore is a perfect slow cooker meal for a quick and easy weeknight dinner! 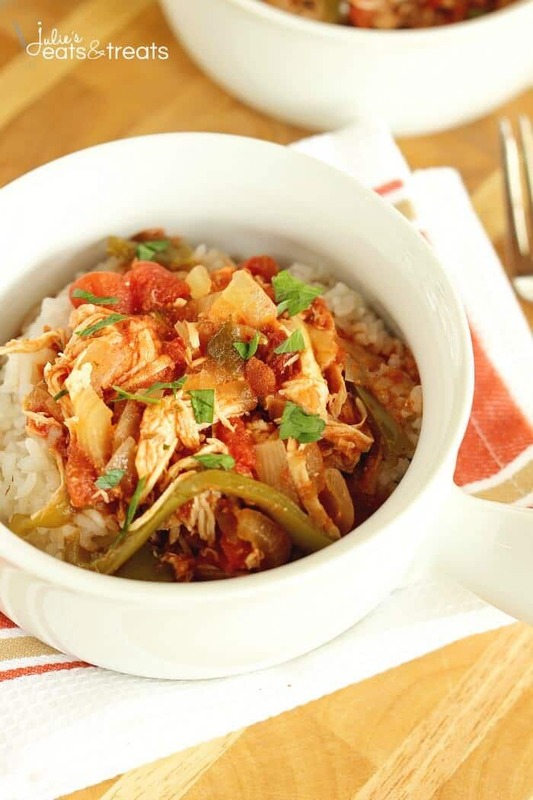 Filled with tender shredded chicken, tomatoes, peppers, and onions. The slow cooker is my best bud right now. 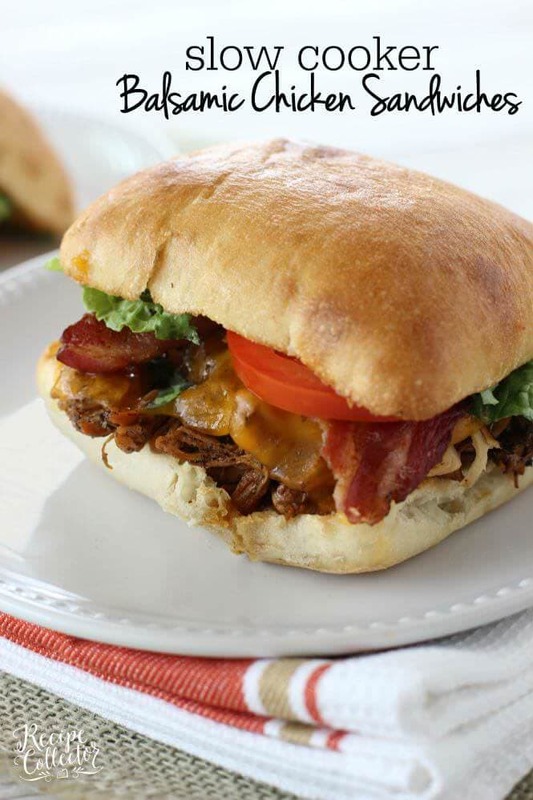 With school all day and an activity for at least one kid just about every night, easy suppers are the order of the day. And I just love cooking chicken in my slow cooker too. It’s hard to believe that I was once afraid to cook chicken in the crock pot. I know that sounds so silly! But it’s true! I always avoided those recipes. 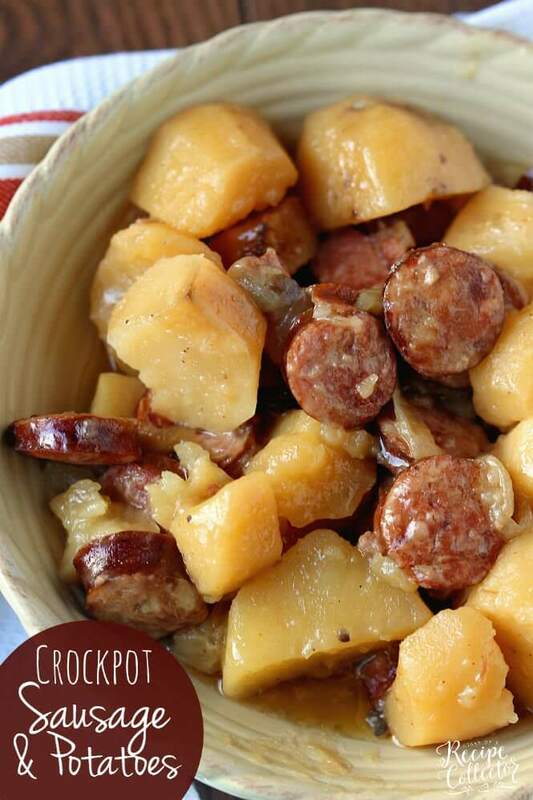 If it wasn’t beef or sausage, I probably wasn’t going to try it in my crock pot. And then I tried cooking chicken in the slow cooker, and my life completely changed. Dramatic? Maybe a little. But for real, it totally made my life easier. 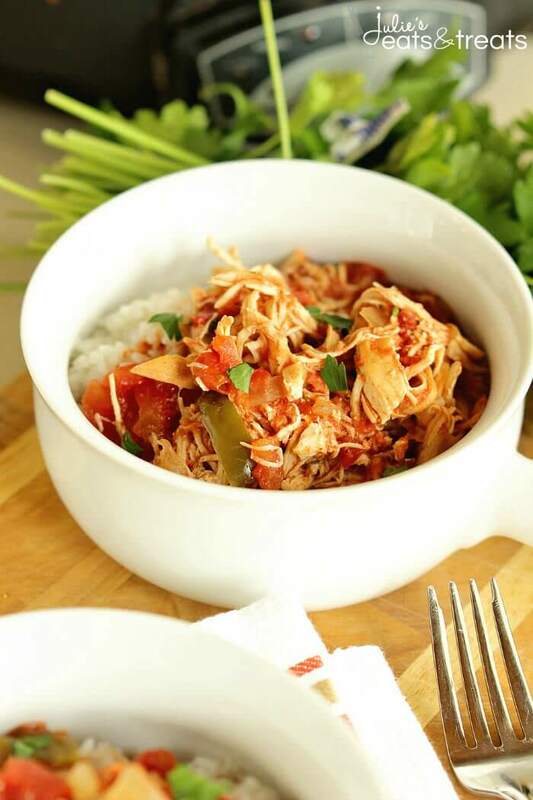 Need cooked chicken to put in a casserole for supper tonight? Just throw it in there frozen with a cup of water and some seasoning. When you get home, you will have chicken ready to shred. Once I learned that method, it opened up so many ideas in my head. So with that method, you can pretty much throw in extras with your chicken and make a whole new meal. 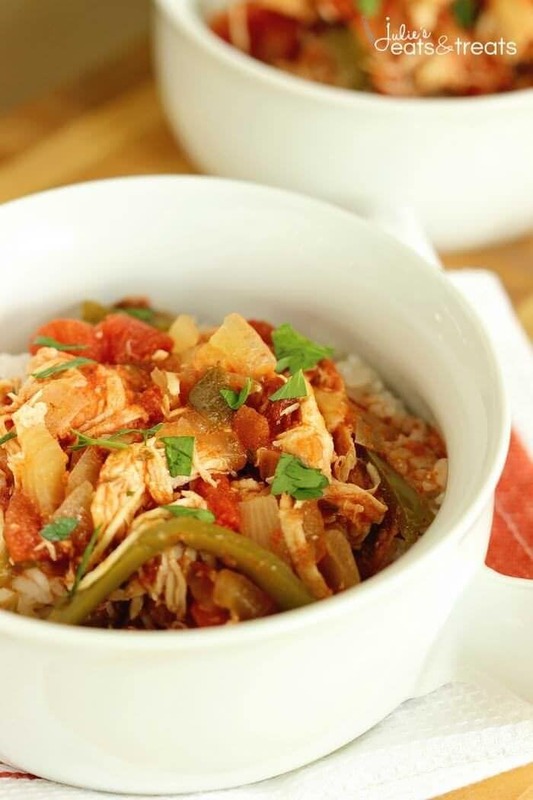 For this Slow Cooker Chicken Cacciatore, I threw in some diced tomatoes, stewed tomatoes, tomato sauce, peppers, onions, and a little oregano. It couldn’t have been easier! You probably already have all the ingredients to make it too. We ate it over rice because that’s how we roll a lot down here in Louisiana, but you can serve it any way you’d like! I do hope this little method will be helpful for you too! My mind is already spinning with Mexican and Southwestern possibilities! And I’m sure you’ve figured out how much I love those flavors! Place liner in slow cooker for easy clean up. 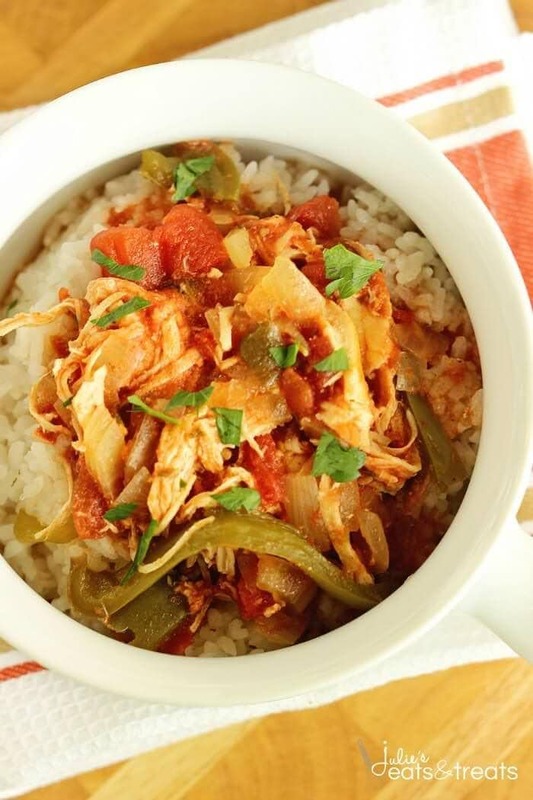 Top chicken with onions and bell peppers. Season with 1/2 tsp creole seasoning. In a small bowl, mix tomato sauce, diced tomatoes, stewed tomatoes, remaining 1/2 tsp creole and oregano. Pour mixture over the chicken, onions, and peppers. Serve over cooked rice. Top with fresh parsley. *Chicken breasts can be thawed. Reduce cooking time to 4 to 5 hours. I just LOVE this idea! 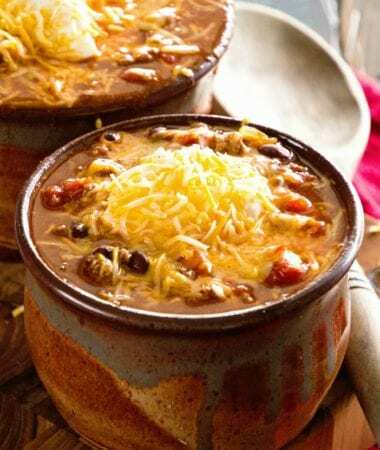 Easy crock pot meals are the way to go for us now — so simple!